THIRUKKURAL: A TREASURE OF MANAGEMENT MANTRAS | Welcome to My Strokes ! In this Kural Thiruvalluvar perspicacious advises to king and ministers to asseverate equity for the benefit of the state. Now we can perceive this is one of the most important traits for administrative, project managers, policy makers, researchers and human resource managers. This kural enunciated that a as a man should rehearse this mantra as a code of conduct in every panorama of his life. For a manager equity and impartiality values more for the community as well as the staff of his organisation. A development manger should not guide by his intuitive feeling in his organisation and in community. Every professional should enforce this cherished mantra in his life to accomplish long term goals for the sustainable development of our country. 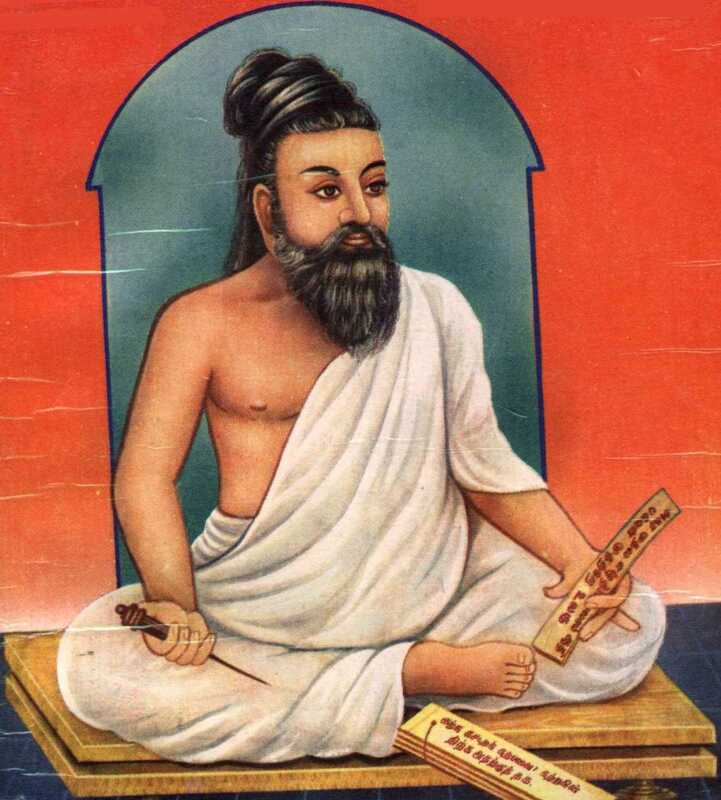 In the second part Thiruvalluvar addresses sagacious lineament to the king and the ministers in the palace. 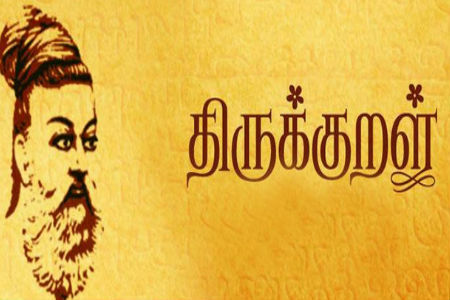 At the time of the Thiruvalluvar monarchy system was in force but every time he talk for the benefit of the people. These 6 sagacious traits are learning through listening, having wisdom, securing friendship of great men, action after deliberation, knowing strength of his people and creating choices for the people. This all traits reflects the visionary mind of Thiruvalluvar. His approach reflects that these are the necessary lineament for good job. At present context these lineaments are compulsory to exercise in professional life to contribute great work for development. The foresight will be come with exhaustive inspection of work. In the couplet 471 Thiruvalluvar asserted to the king “Weight the strength of your task, your own strength, that of your opponent, and of your aides; and then act. As a manager before implementation of any project we should study the various factors which can affect our project. We should go through SWOT analysis of the project. SWOT analysis comprises strength, weakness, opportunity and threats for taking any decision in our life. Moreover Thiruvalluvar talks about managerial decisions. For a manager it is very significant to SWOT analysis of every project own human resource strength, strength of the opponent and strength of the assistants who are going to work with you. Before implementation of any project this analysis is very important because many people’s employment is in the hand of a manager so manager should have qualities like foresight, timeliness and selection of appropriate role for the project. This couplet shows the significance of decision making for a king and in modern age we can consider this trait for managers. The managers should be able to see the risk in future and according to prediction make people to accommodate with vulnerable situation. Many times in between the project many people commit mistakes, at this time manager should monitor his people. Monitoring is not enough at the same time managers should learn from mistakes and develop a mechanism to overcome on mistakes done by the people. Here the manager is like a God for the people who are working in the organisation so right decision at right time by analysis of situation and other contributing factors has significance grade in the life of a manger. Communication is a substantial tool to express feelings and message. Communication comprises verbal and non verbal, 93% feelings are expressed by non verbal communication while only 7% feelings are expressed by verbal communication. A manger should be a effective communicator and Thiruvalluvar had dedicated one chapter to express power of speech for the king. One of the couplet says, “To speak as to make the hearers long to hear more, and to grasp the fruits of the words of the other is the policy of the revered and flawless speaker.”A manger should be capable in precise communication otherwise it will be tedious for the audience. Many times a manager are very busy in various administrative works so time management in speech is necessary for manager. Thirukural append many precious lineaments for the manager in modern age. This sagacious literature is a way to entitle ourselves with qualities. Management is not a position but it is a practice so to enrich in traits we can exercise these mantras in our life for the benefit of ourselves as well as for the people. Nambi Agamudai (2004). THIRUKURAL (with English verses). Madurai: Nambi Agamudai.